Please Note, This Unit Comes With Power Adapter, Power Cord, Ethernet Cable, and Manual. New Retail Box. 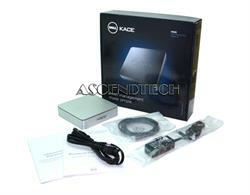 Dell KACE M300 Asset Management Appliance Q01A F2CYK 0F2CYK CN-0F2CYK 7298W 07298W CN-07298W. 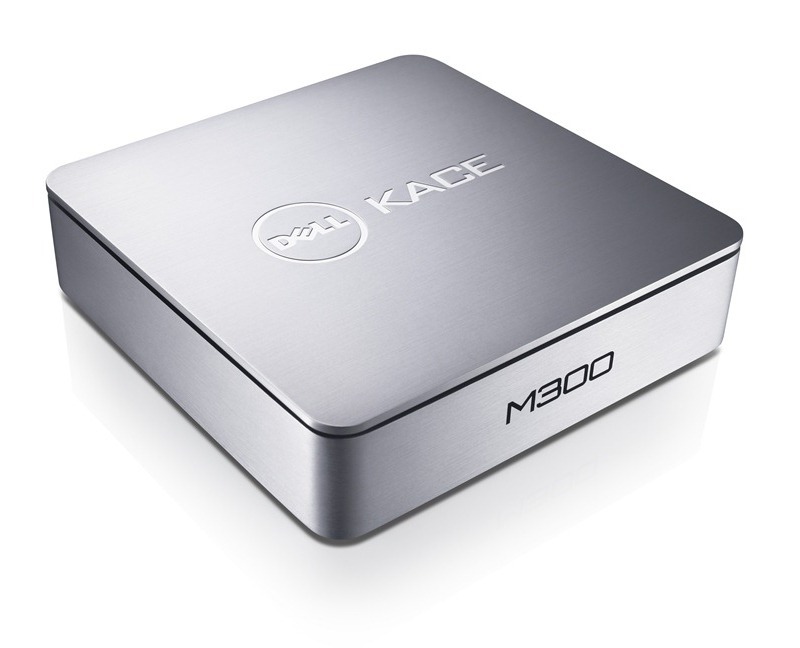 The affordable Dell KACE M300 Asset Management Appliance can help save you time and money through hands off management of PC hardware and software across your small-business network. Save time: Reduce the time you spend locating systems and determining configurations. Save money: Identify software licenses that aren’t in use and renew only those you need. Improve IT services and security: Simplify troubleshooting and enforce uniform configuration policies. Bridge the gap between “barebones” and “enterprise-class” asset management solutions with the Dell KACE™ M300—the appliance designed specifically for small business. Once the Dell KACE M300 is deployed, it begins to work immediately. It can quickly reduce the strain on IT resources and help maximize use of existing hardware resources. 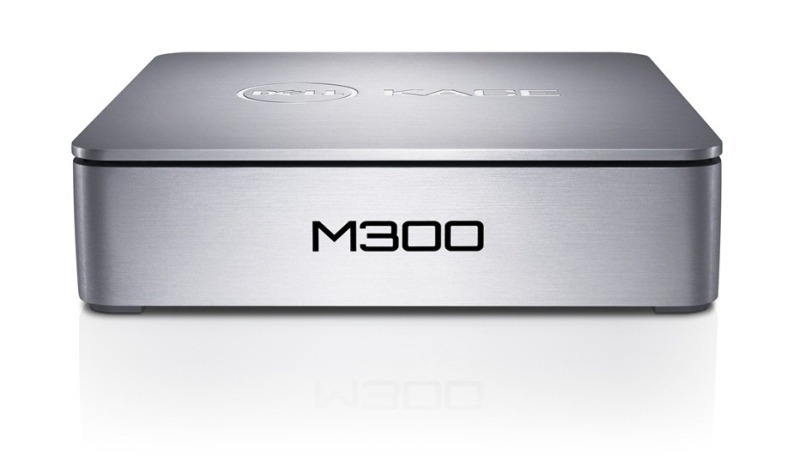 The compact Dell KACE M300 continuously tracks all assets across your network. Say goodbye to manual tracking of hardware inventory and software licenses. Maintain the integrity of your network through dynamic software monitoring, while helping to avoid the potential fines that could arise from a software audit. 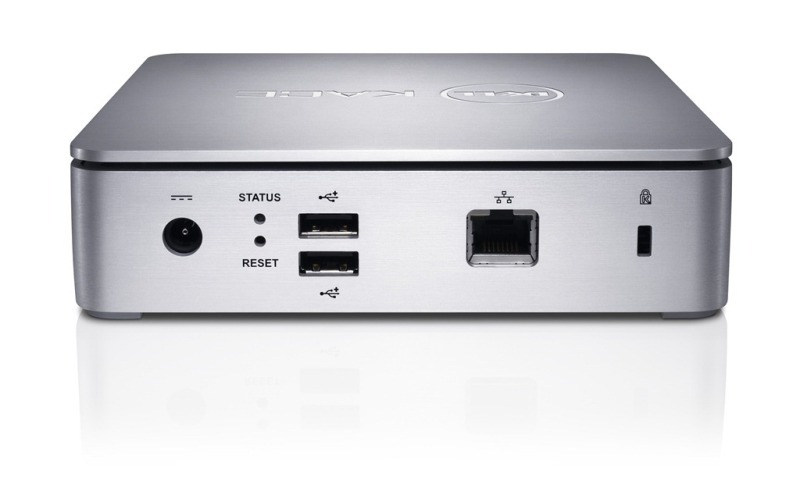 Take the pain out of hardware management. 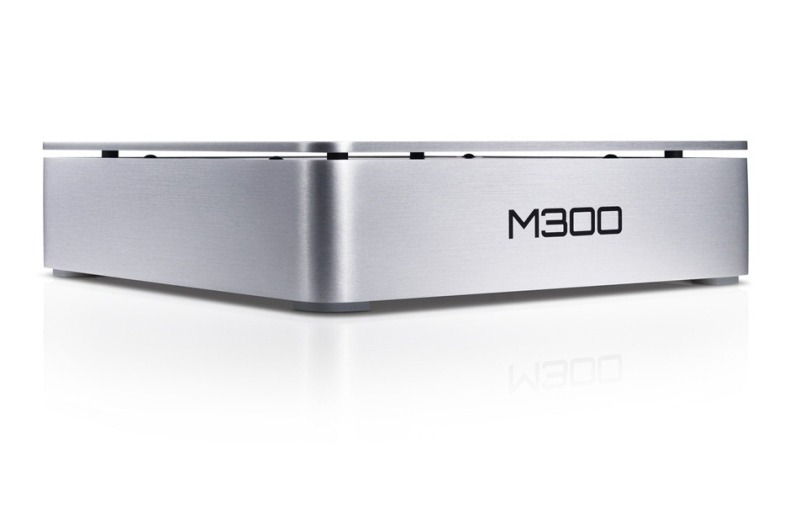 The Dell KACE M300 Asset Management Appliance streamlines hardware management duties and brings new efficiencies to your IT team. Typically, manual management has been a tedious and time-consuming process. It involved a great deal of interaction with the hardware itself, which required a trip to each desk in a facility, interrupting someone else’s work. And manual tracking methods, such as spreadsheets, were susceptible to errors. Identify unused or underutilized equipment to help fully utilize your PC inventory and prevent unnecessary purchases. Maintain software compliance and consistency. The Dell KACE M300 Appliance can help minimize the software variances from system to system and enable fast, easy software management. Software management typically presents a real challenge to IT personnel. End users frequently download software programs or add-ons that can cause system slow-downs, clog your network or, in some cases, compromise your operations and security. Track and inventory all software on each system by version. Inventory operating systems and applications. Inventory systems that aren’t configured to standards. Reconcile installed software with software license ownership.